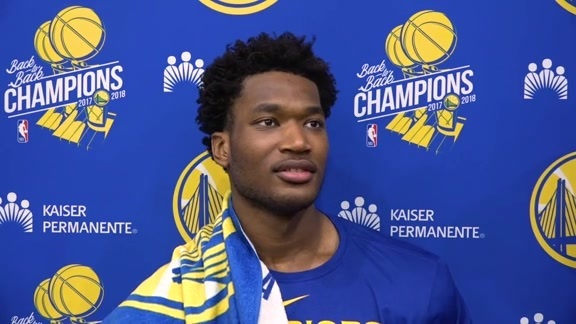 The back-to-back NBA Champion Golden State Warriors announced today that the team has exercised the fourth-year contract option on center Damian Jones, which is for the 2019-20 NBA season. Jones, 23, has started all eight games for the Warriors this season, averaging 6.0 points on 77.8 percent from the field to go with 2.4 rebounds and 1.4 assists in 16.9 minutes per game. 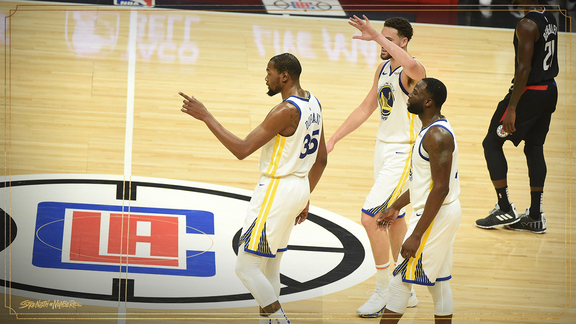 Originally selected by the Warriors with the 30th overall pick in the 2016 NBA Draft, Jones has appeared in 33 career regular season games in addition to eight postseason games as a member of both of Golden State’s previous two championship teams. Under the terms of the NBA’s current collective bargaining agreement, the first two years of a first-round draft pick’s contract are guaranteed, while the third and fourth year of the contract are the team’s option.